As hair begins to grow back, individual hairs may become trapped under the skin, resulting in a small, red bump. 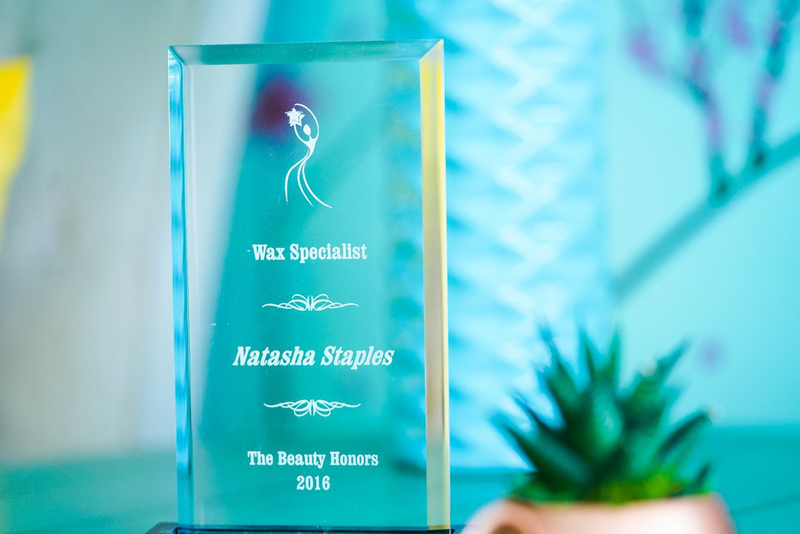 If you experience ingrown hairs, review our After Waxing/Sugaring Skincare Tips and attempt to follow those tips as closely as possible. You may also ask your Wax Artist for skincare product recommendations. Similar to blemishes on other parts of the body, people with sensitive skin types may develop blemishes in areas that have been waxed/sugared. If you experience blemishing, review our After Waxing/Sugaring Skincare Tips and attempting to follow those tips as closely as possible. You may also ask your Wax Artist for skincare product recommendations. Certain people will experience skin lifting. This is when a layer of dry, sensitive skin gets removed along with the hair. If you experience skin lifting, the best treatment is to leave the skin in that area alone. Do not apply any lotions, creams, powders, or oils (ex. Neosporin, baby powder, etc.) to the area. When washing, do not use soap in that area, just water. Do not peel skin around the area. Bruising is a possibility for people with sensitive skin types as well. If you experience bruising, leave the area alone and wait for it to heal naturally. Though very rare, infection is a possibility after waxing/sugaring. This is because removing the hair leaves your pores open for approximately 2 days, as your hair follicles repair themselves. The skin is therefore more vulnerable during this time. If you believe an area has become infected, consult your doctor. Everyone has unique skin and hair properties. We promise to do everything in our power to use the best product for each client’s skin type and provide our clients with skincare advice. Despite these precautions, we cannot guarantee that any one person will not have some sort of adverse reaction to receiving a service, regardless of whether they have received the same service before. By choosing to receive a service at MKP Waxing Salon, you are acknowledging and accepting this risk. If you experience any type of reaction, please contact the salon for assistance. For your benefit, we have listed some potential reactions below, and how best to care for them.